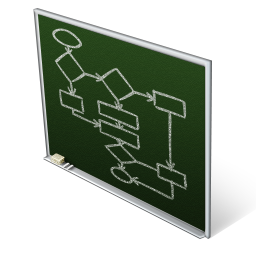 One of the best features that iFlowBPM has is the iFlow Engine. iFlow Engine is responsible for workflow execution. It is developed in Java technology in a way to be executed in Linux, Unix, Windows or Mac softwares. iFlowBPM allows you to a transparently manage of your processes, evolving them without being concerned about the migration of running processes.